A 2.875 x 3.5 round corner magnet is outdoor safe can be sought by advertisers who wish to promote their brand in big way. 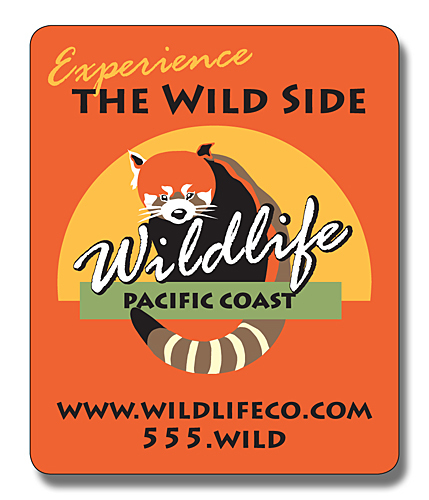 This magnet can be suitably customized with business information and it can be designed to exude maximum charm such that people stop by the area where magnets are affixed. This magnet can be personalized against a payment of $0.71 - $0.16. Product Size : 2.875 in. x 3.5 in.